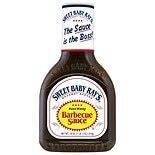 Shop Sweet Baby Ray's Barbecue Sauce Original (18 oz. )18 oz. 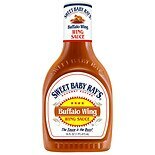 Shop Sweet Baby Ray's Wing Sauce & Glaze (16 oz. )16 oz.